APEIRO Training Services caters to individuals concerned about up skilling to suit their career progression, visa requirements and obligations. We assist in a range of courses to suit your needs. Our objective is to deliver quick and cost effective learning options. APEIRO Training Services is a Perth based entity established in 2016. APEIRO's management is a result of "been there, done that" situation. Hence, we will guarantee your options through empathy. 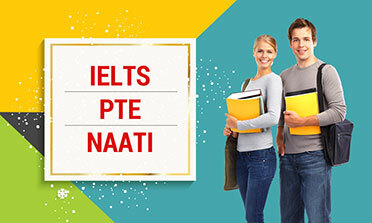 Our goal is to ensure your success through achieving your target scores in the PTE Academic, IELTS and NAATI CCL tests. These result oriented courses are delivered by experts with extensive teaching experience, knowledge of correct strategies and the ability to work around students' needs. Our coaching is flexible to work around the schedules of busy professionals and students. We provide state of the art facilities with latest material to aid your preparation. 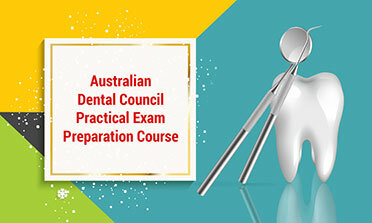 To be a qualified dentist in Australia, candidates have to appear and pass the Australian Dental Council for Overseas Qualified Dentists. We offer various Dental Preparation Courses for the ADC PRACTICAL exam under the guidance of experienced dentists using the latest equipment and techniques. Our Partner, Performance Education, delivers the Professional Year Program (Accounting and IT) at our campus in Perth. Performance Education is Australia's #1 Professional Year provider, having helped over 18,000 students kick start their professional careers in Australia through the PY program. 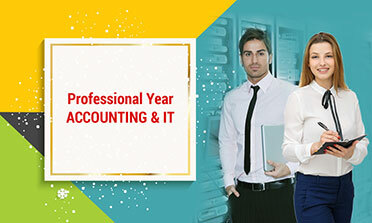 We provide the Professional Year Program for ACCOUNTING, IT and ENGINEERING Graduates in partnership with third party providers. This program gives fresh graduates insight into the Australian workforce by improving their employability skills and further implementing them in a GURANTEED INTERNSHIP. This program is also recognised by various assessing bodies and the Department of Home Affairs. 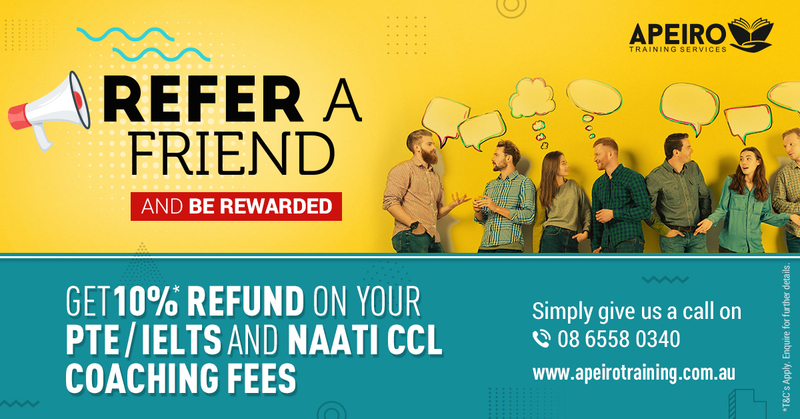 Upon successful completion students can be eligible to claim 5 MIGRATION POINTS towards their Permanent Residency in Australia.